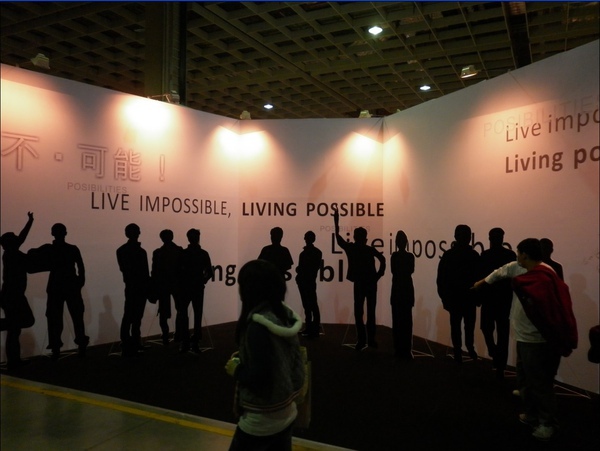 Portico Media sent off its camera crew to document a Taiwan first, the “2010 Taiwan International Cultural and Creative Industry Expo”, which took place November 11-14 in Taipei. 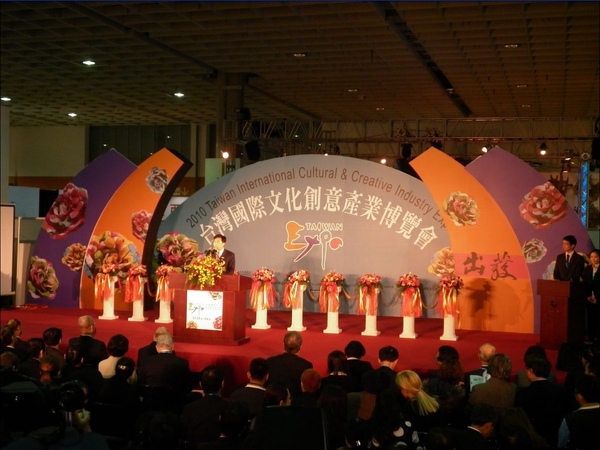 The Expo was organized into seven different pavilions, including an “International Pavilion” and a “Cross-Strait Pavilion”. 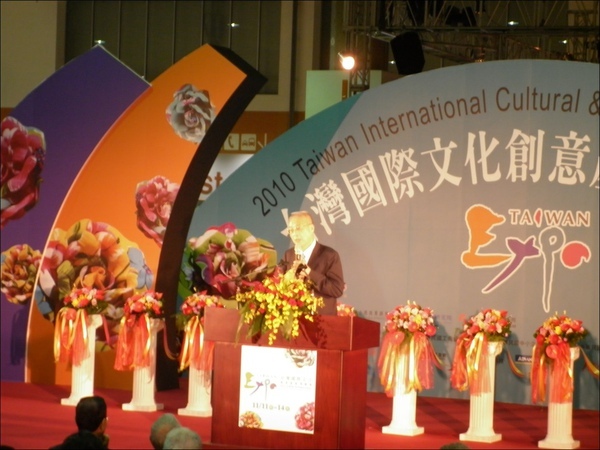 The goal of the Expo is to be the platform that lifts the cultural and creative industries in Taiwan onto the world stage, and thereby be a guiding light for Taiwan’s soft power initiatives. Portico definitely did not want to miss this moment. 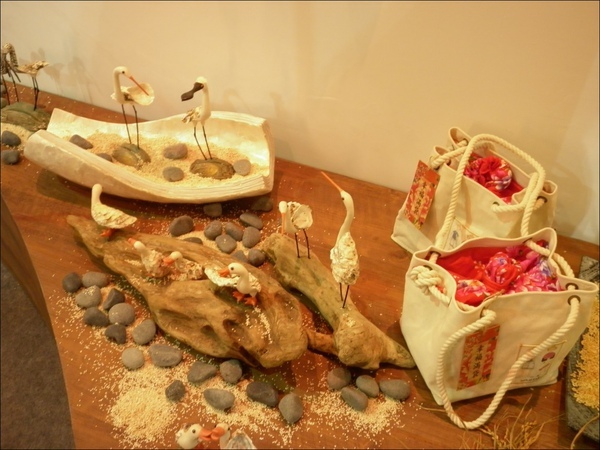 The lively event featured a wide variety of vendors and booths showing off their creations. 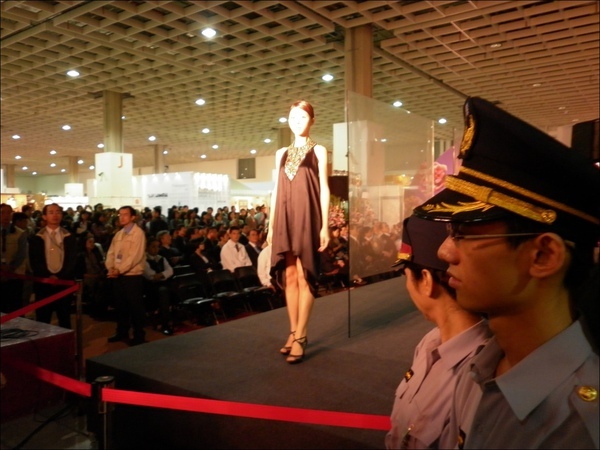 Traditional Taiwanese craftspeople and artisans rubbed shoulders with contemporary designers, and even digital animators. 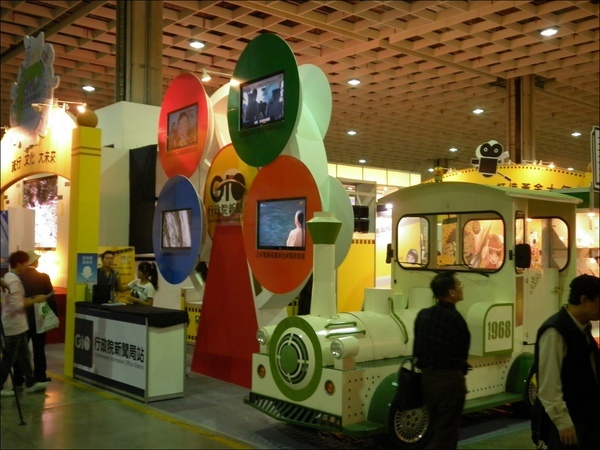 Many participants were able to meet visitors looking for products to market. One important aim of the event is to serve this matchmaking function, connecting artisans and designers with potential distribution channels both nationally and internationally. 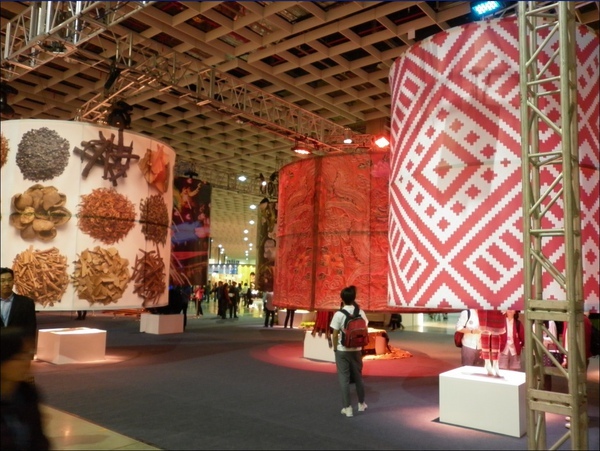 Cultural and creative industries are viewed as the fourth wave of economic power; each nation develops methods of promoting competitive advantages through creativity and culture, while also manifesting its cultural traits and ways of living through economic power. 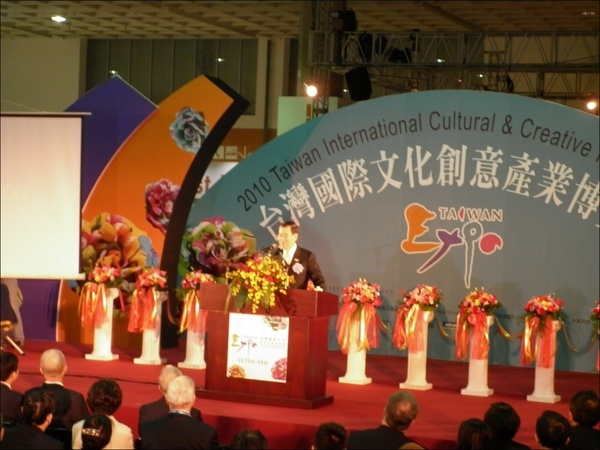 Joining in this international trend, the Executive Yuan set up “The Creative Taiwan – The Development of Cultural and Creative Industries Program” in 2009. 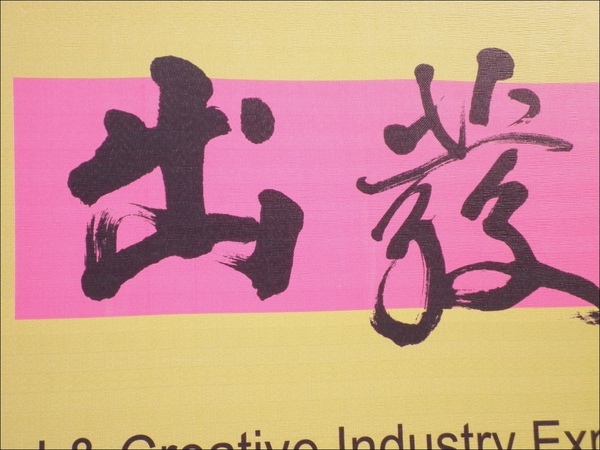 Led by the Council of Cultural Affairs, in conjunction with the Ministry of Economic Affairs and the Government Information office, the program aims to promote relevant industries by investing NT$26.2 billion over 5 years to promote Taiwan's cultural and creative industries. A “Cultural and Creative Law” was also enacted earlier this year in further support of these industries. 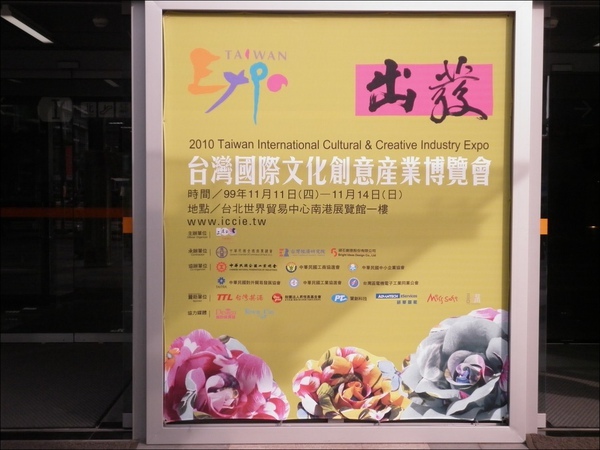 We are currently producing and editing our program on the Cultural & Creative Industries in Taiwan, and will announce when the program is ready to be rolled out!